Stephen founded S.P. Green & Co. Ltd in 1975 after gaining experience in jewellery manufacturing and stone setting. Stephen’s passion for quality is clear to see after a look around our four shops, and this hasn’t changed since the opening of the first store all those years ago. 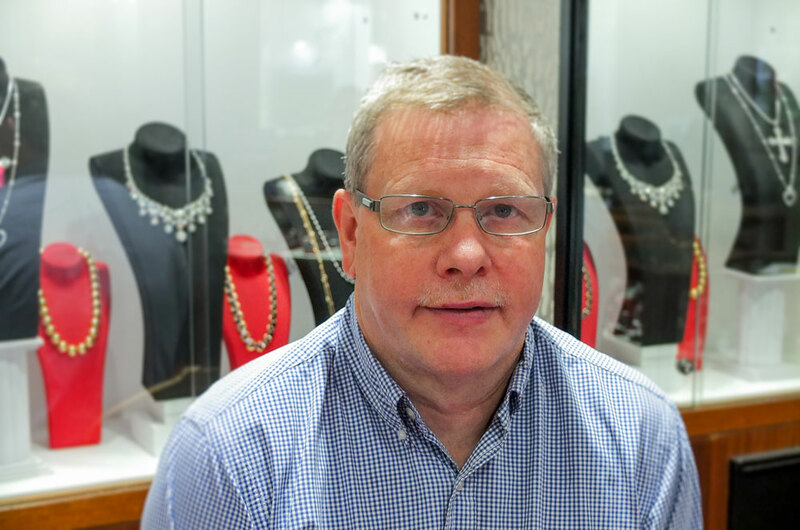 Based at our Heritage Court store in Birmingham, Stephen will always be willing to answer any of your jewellery queries and help you create something amazing. When it comes to jewellery Elaine has a passion for excellent quality and the most beautiful gemstones. A visit to Elaine’s boutique will not cease to amaze with the beautifully handcrafted bespoke designs available. 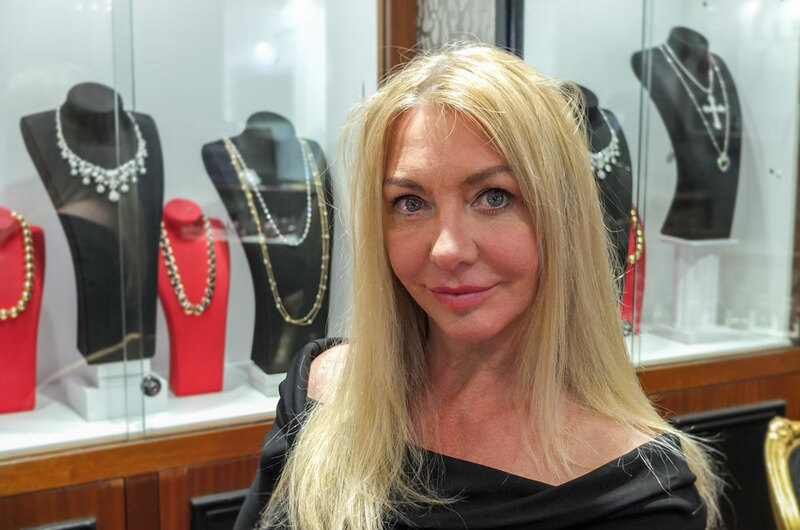 Elaine is a fellow of both the National Association of Goldsmiths and the Royal society of Arts and manages our 11 Warstone Mews boutique in Birmingham. Ben has continued the Green tradition and joined the family company. 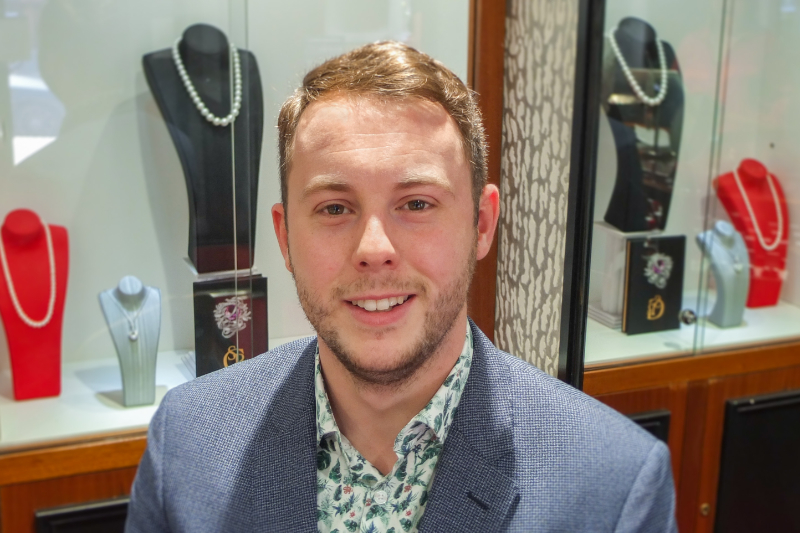 Having gained a wealth of knowledge in jewellery manufacturing Ben has a keen eye for design and loves to help customers choose and create their perfect bespoke pieces of jewellery. Ben is based in our 11 Warstone Mews boutique in Birmingham. 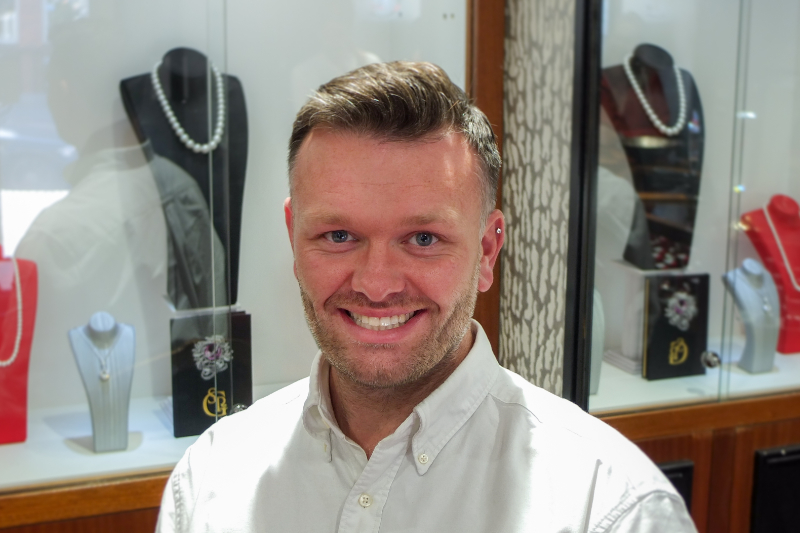 Jake has completed a BSc degree in gemmology along with the Gemmological Association of Great Britain Diplomas. 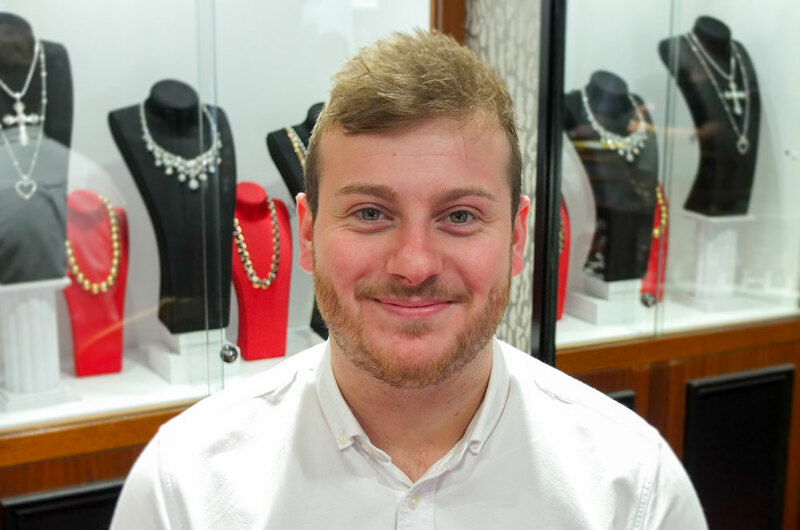 Jake is highly qualified to answer any questions you may have about your gemstones and jewellery and has a real passion for helping people create and design something perfect. Jake Manages our shop on Green Street in Bath. 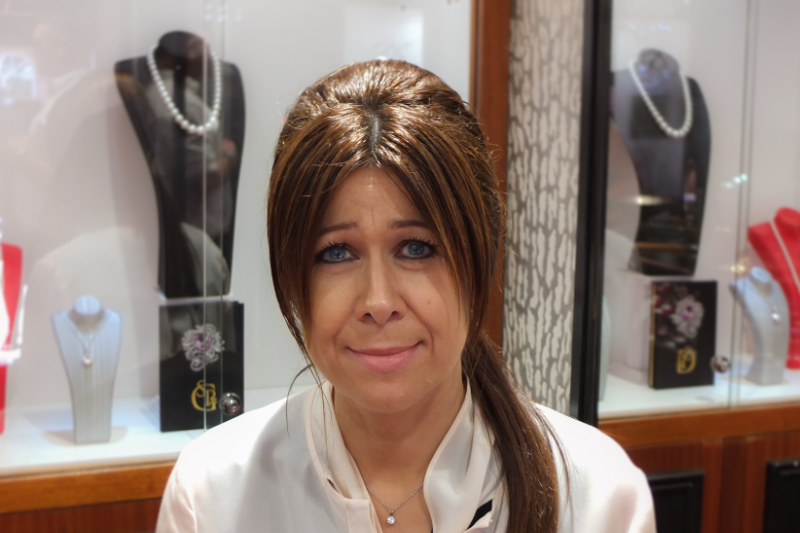 Managing our store situated at 34 Warstone Lane Jacqui has a wealth of experience in the jewellery industry. 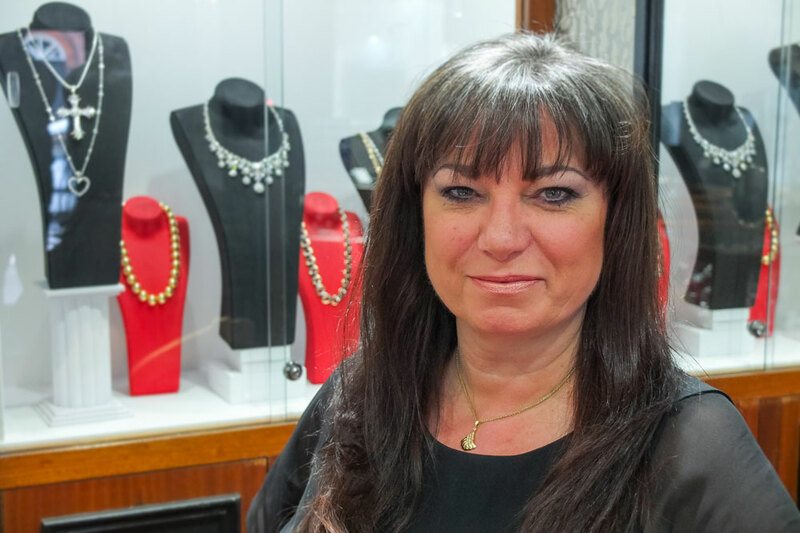 Coupled with her Professional Jewellers Diploma Jacqui is highly qualified to advise you on your perfect jewellery purchase, as well as discuss your bespoke jewellery designs. 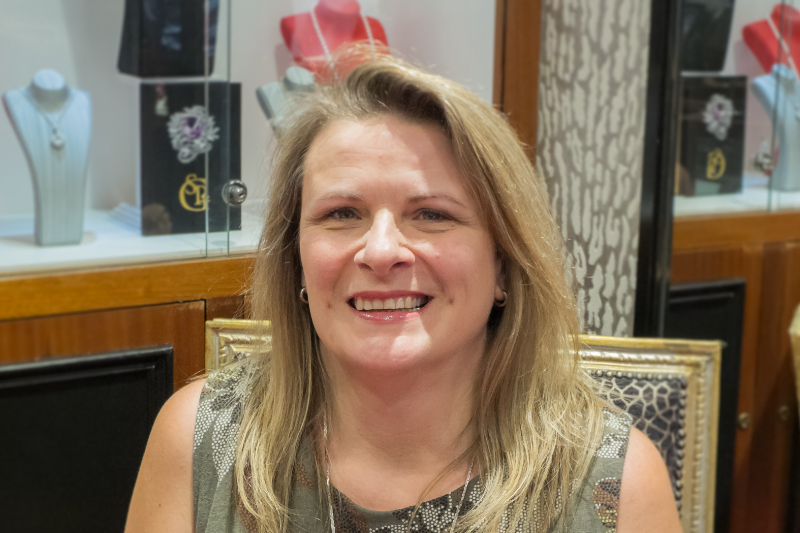 Having passed the Gemmological Association of Great Britain Diamond Diploma, along with a wealth of retail experience, Susan is able to offer customers both professional and practical jewellery advice. Susan is based at our 11 Warstone Mews boutique. Charlotte has a vast knowledge of jewellery and has completed the National Association of Jewellers JET1 qualification. Charlotte’s knowledge and experience means she is always able to assist in the purchase of your perfect diamond. 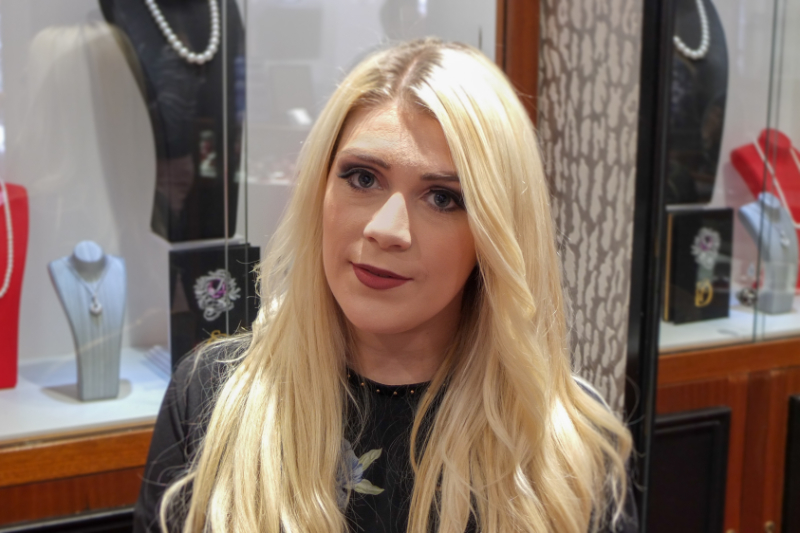 Charlotte is based in our 4 Heritage Court shop in Birmingham. Micheala has completed her Professional Jewellers Diploma and has a great range of knowledge about jewellery. 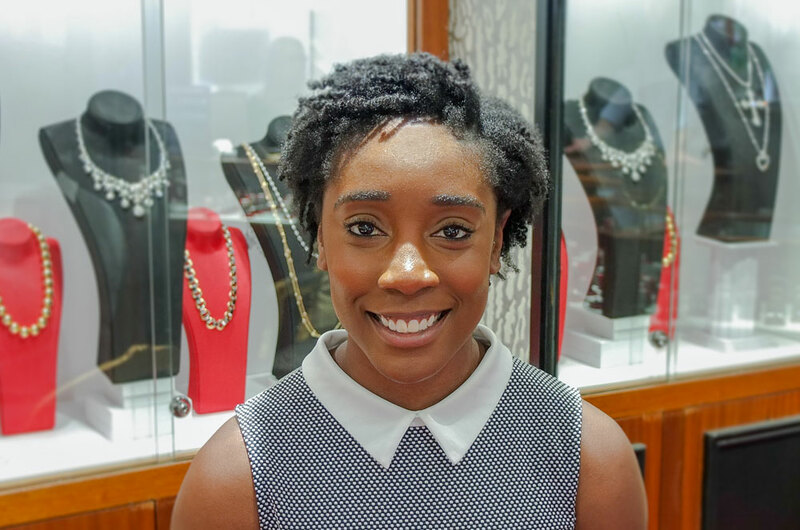 Micheala relishes the opportunity to help people discover their perfect engagement ring. Micheala is based in our 4 Heritage Court shop in Birmingham. Luke began his jewellery career on the high-street where he gained expertise in second hand jewellery. Luke joined us at S.P. Green in 2016 and is our very own second hand jewellery guru, who is able to assist you in the purchase of your own vintage piece of jewellery steeped in history. Luke is based at our 4 Heritage Court shop in Birmingham. 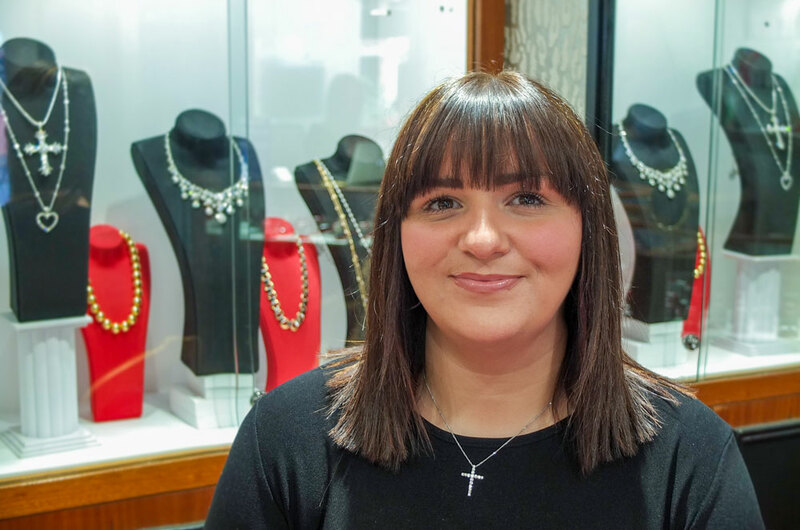 Jess has a background in both jewellery retail and jewellery manufacturing which made her the perfect fit when she joined S.P. Green. 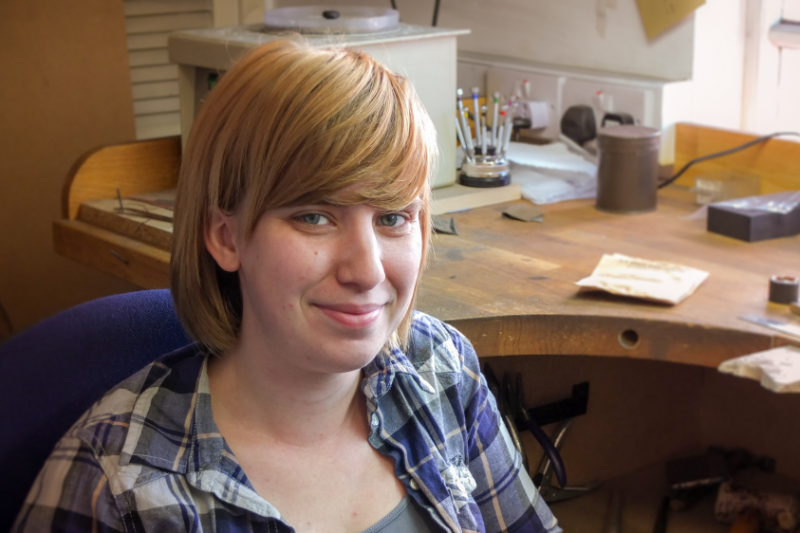 Jess is excellent at helping customers create their bespoke designs and make them a reality. Jess is based between our 11 Warstone Mews and 34 Warstone Lane shops. 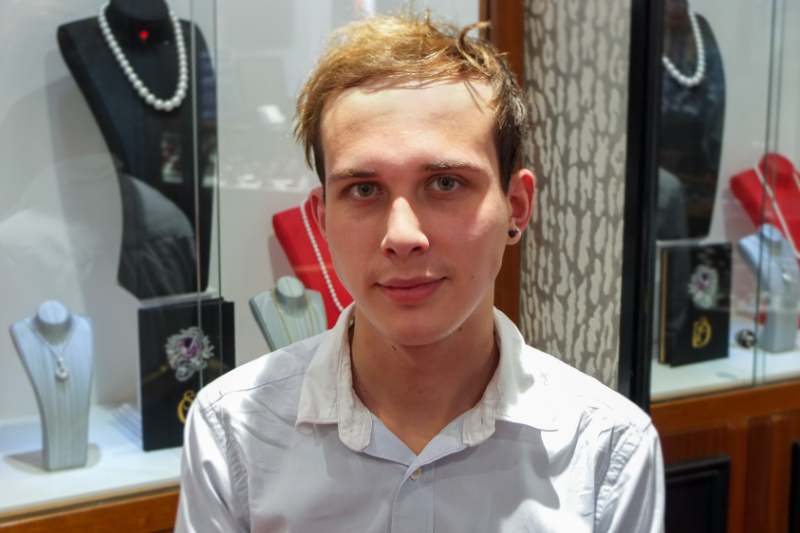 Charlie has a fantastic ability to empathise with customers and make people feel at home when trying on jewellery. He has a flair for design and is excellent at suggesting designs that people fall in love with. Charlie is based at our shop on Green Street in Bath. 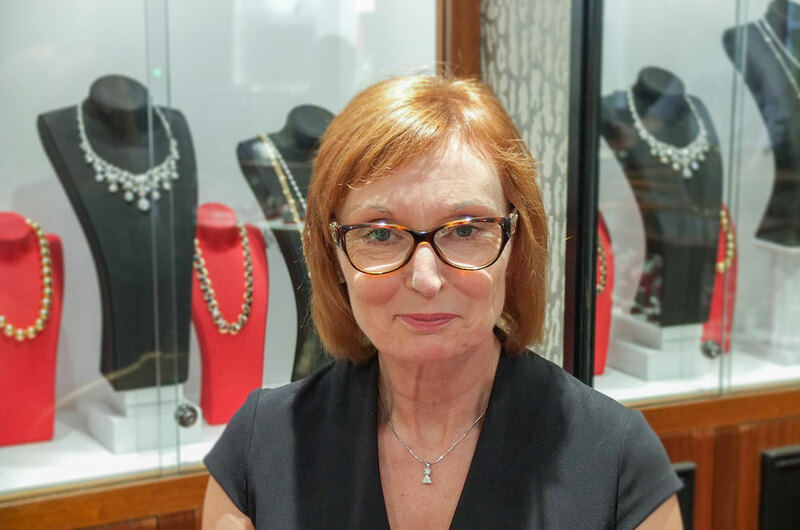 Lynne has gained a wealth of experience and knowledge in jewellery and diamonds and has completed the National Association of Jewellers JET1 qualification She has an instant rapport with customers and is excellent at finding the perfect wedding ring to match your engagement ring. Lynne is based in our shop on Green Street in Bath. Jenny is so enthusiastic about fine jewellery that her enthusiasm rubs off on everyone around her. Customers can be sure to get excellent and incredibly knowledgeable service when deciding on the perfect engagement ring. Jenny is based in our 34 Warstone lane shop in Birmingham. Jemma works in our workshop as an incredibly skilled mounter. Creating bespoke designs from a drawing on a paper to the finished piece Jemma has a meticulous eye for detail and creates some fabulous pieces on display in our showrooms. 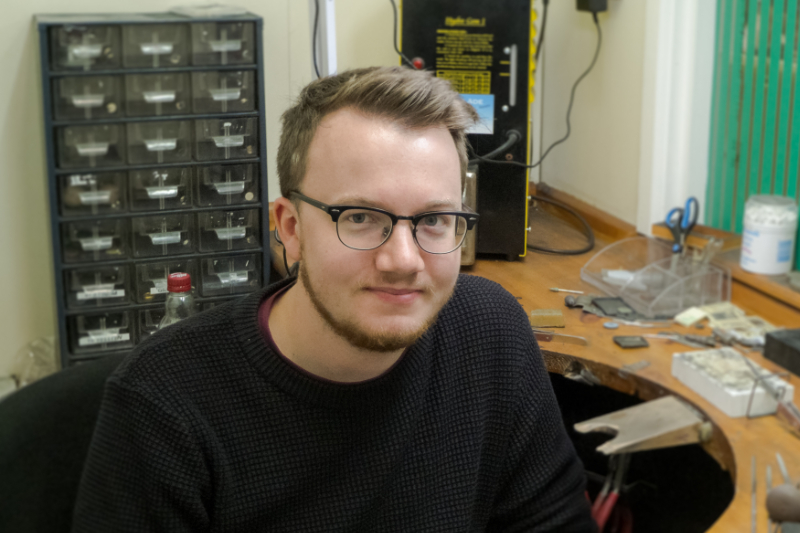 Andrew joined us after graduating from the school of jewellery in Birmingham and has won awards for his incredible mounting and setting skills. Andrew has a passion for perfection and uses the latest CAD technology as well as traditional bench methods to create amazing bespoke designs for customers.